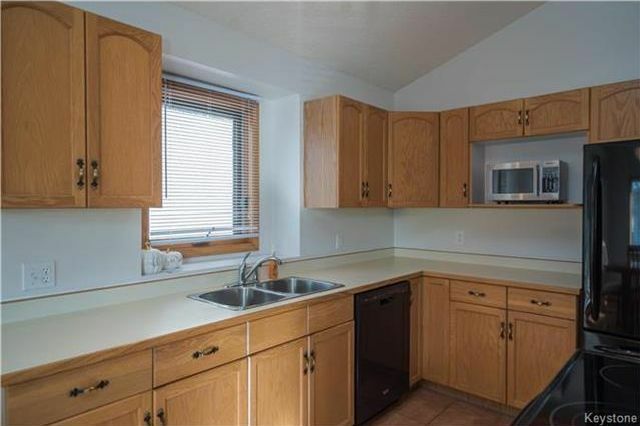 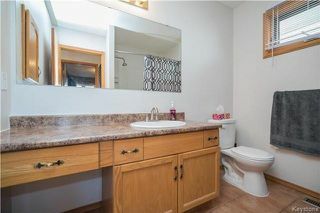 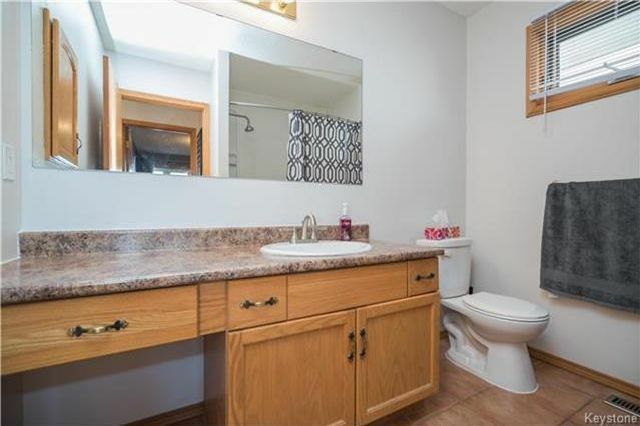 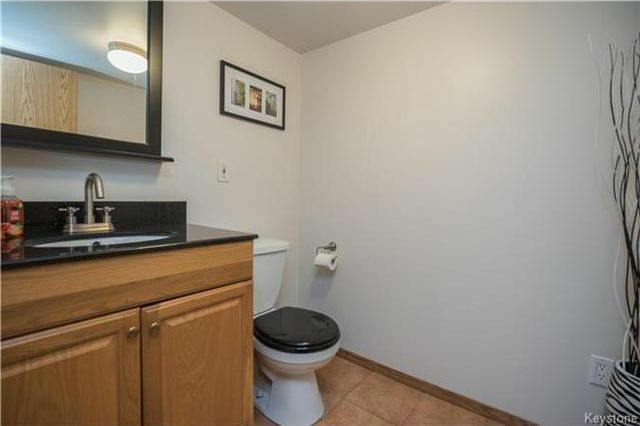 Charming bi-level located in Canterbury Park, non-smoking, non-pet home with ceramic tile and laminate throughout. 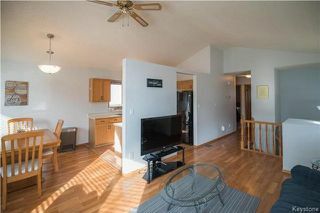 Main floor includes 2 bedrooms, 1 full bathroom, open style living room, dining room and kitchen with 9ft. 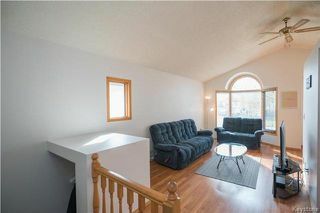 vaulted ceilings, lots of natural light, with bay windows in living room. 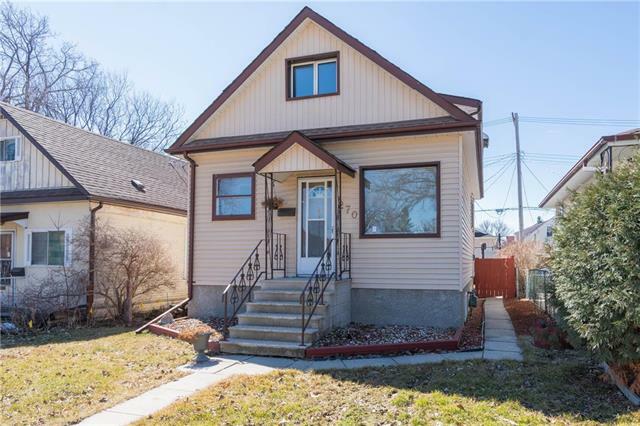 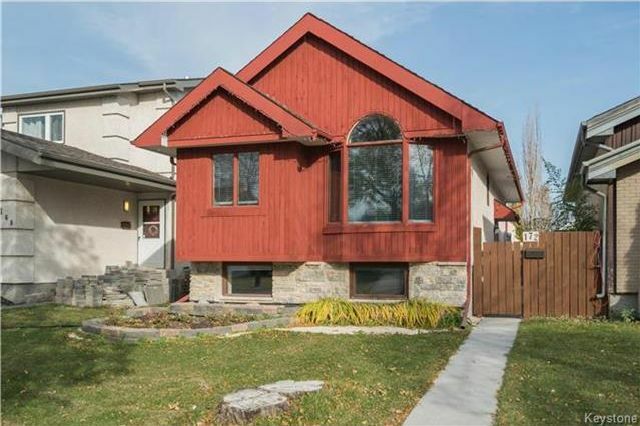 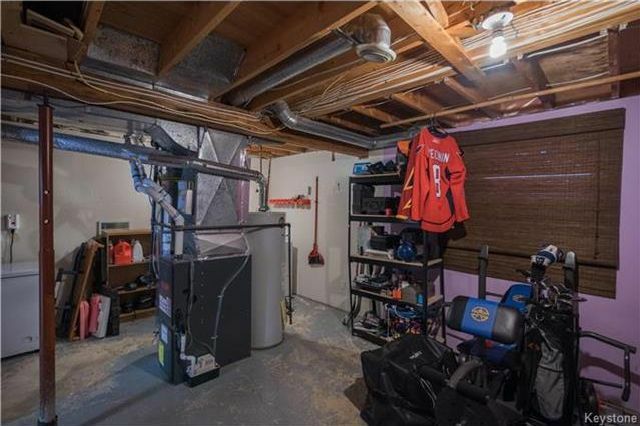 Basement includes one half bathroom, fully finished rec room, large utility room which could be converted into a third bedroom, storage closet beneath stairs and sump-pump. List of upgrades include roof 2012, high-efficiency furnace 2013, basement renovation and central air 2017. 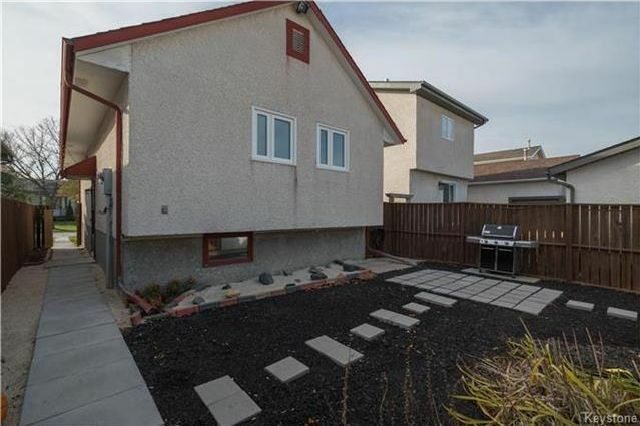 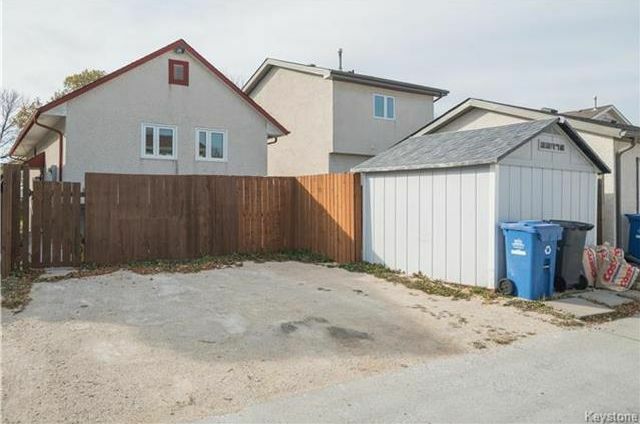 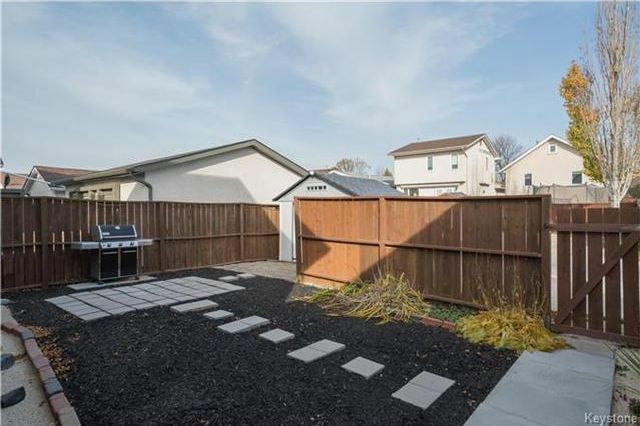 Low maintenance backyard, fully landscaped with storage shed with electrical outlet, back lane access with two car parking pad. 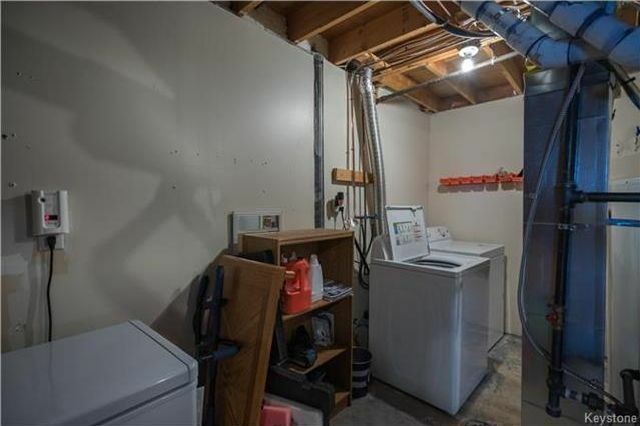 All appliances and window coverings were purchased within the last 4 years and are included (chest freezer not included). 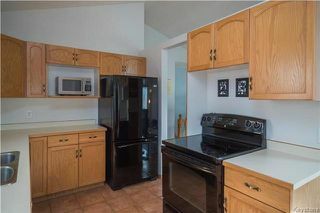 Within walking distance of schools, parks, and other great amenities! 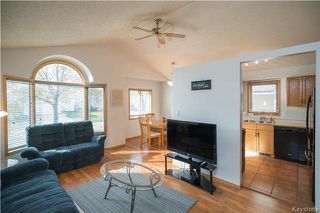 Welcome to 172 George Marshall Way. 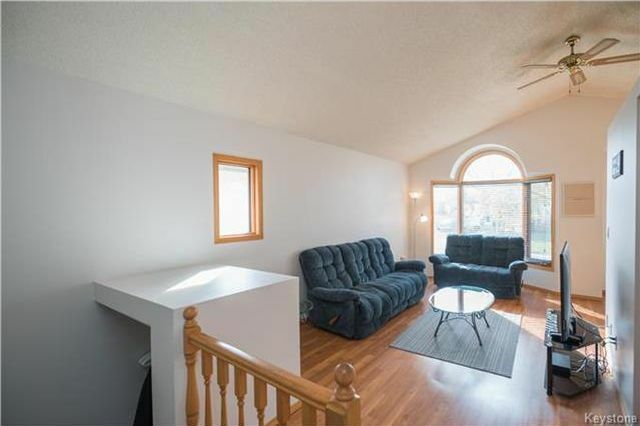 Entering the home you are greeted by the living with the large bay window overlooking the front yard. The living room leads into the formal dining area and the kitchen. The laminate flooring seamlessly ties together the dining, living and hallway spaces. 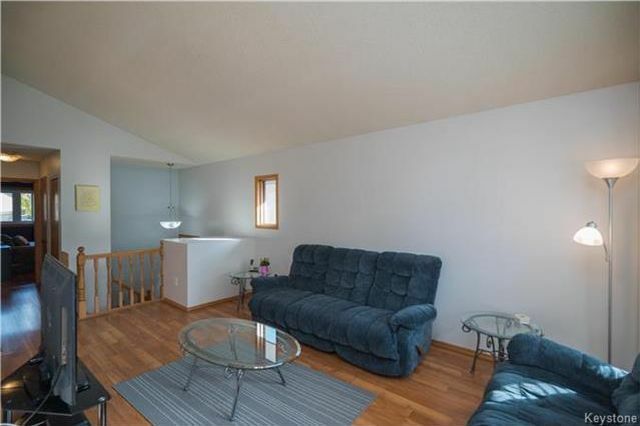 The living room has plenty of space for seating and entertaining. 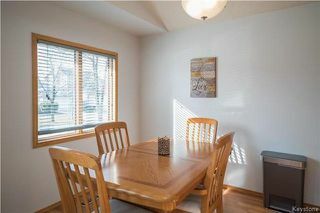 The formal dining area can easily fit a large table and 6 chairs. The kitchen has light shaker cabinetry and large window over the sink. There is ample counter and storage space in the kitchen. 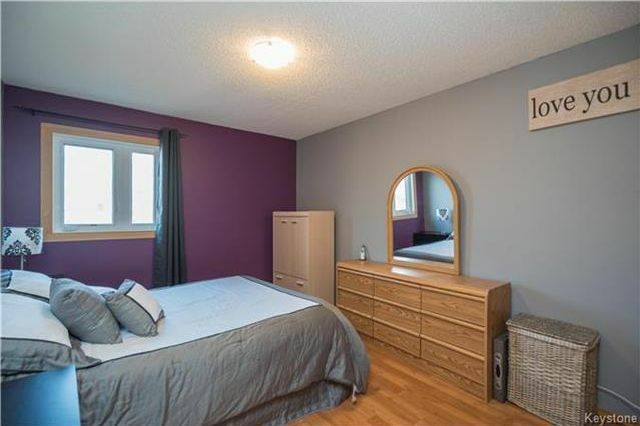 The master bedroom has plenty of room for a comfortable bed and storage furniture. The second bedroom also has nice laminate flooring and bright window. 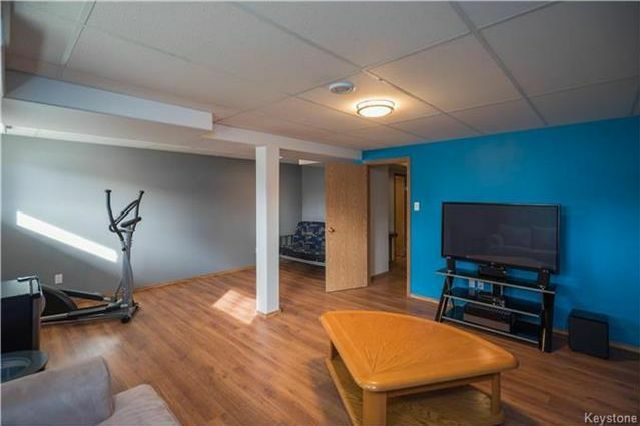 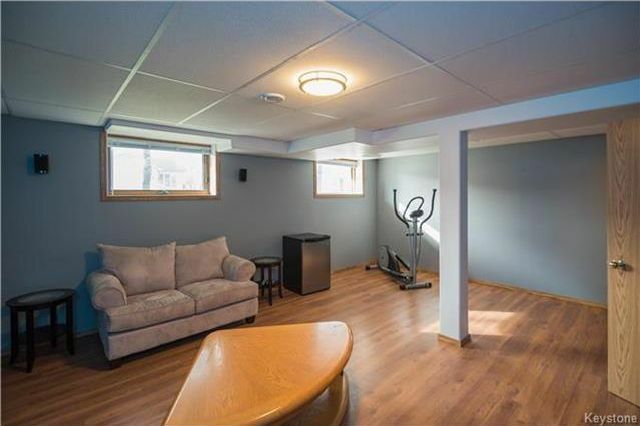 There is a nice rec room in the basement with plenty of room for entertaining. 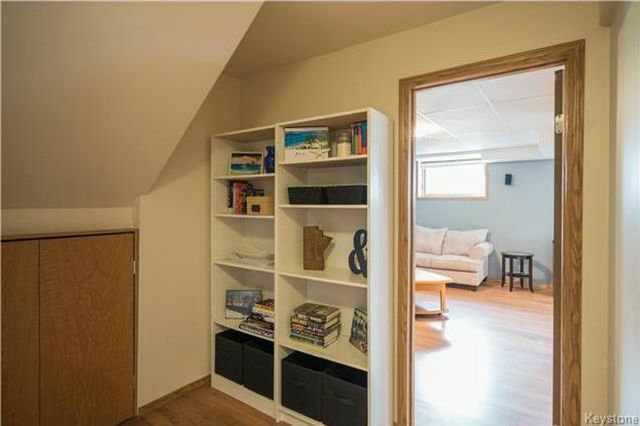 The windows in the basement are big, letting a lot of natural light into the home. There is storage under the stairs and a nice nook entering the basement rec room. 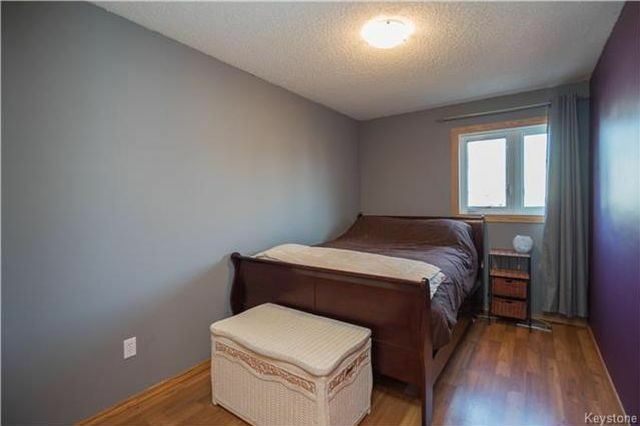 There is plenty of room to add a 3rd bedroom (window meets egress) just off the mechanical room! Laundry and mechanical area in the basement. 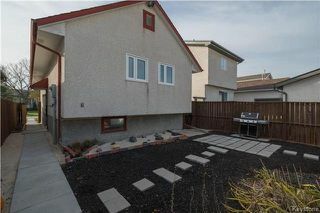 The backyard is very low maintenance with a nice stone patio. Low maintenance backyard with nice fence and storage shed. Parking pad off the back lane can easily fit two vehicles.